Dorn is after the rancher's land and is trying to stop Banker Brady from helping them. When his man Hammond kills Brady, there is a run on the bank. When Rocky volunteers to ride to the next town for money, he is ambushed by Dorn's men, loses his memory, and is jailed for supposedly stealing the money. 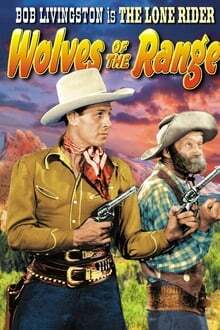 We don't have any reviews for Wolves of the Range. 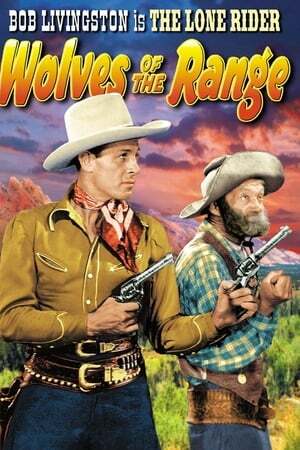 We don't have enough data to suggest any movies based on Wolves of the Range. You can help by rating movies you've seen.